Written by Jamie Bubb-Sacklyn on February 08, 2019. Inheritance tax (IHT) is certainly not going to win any competitions for exciting topics to read but it is an important subject to get your head around if you are a British expat living in Asia (or anywhere else in the world for that matter). As the old saying goes, there are 2 certainties in life; death, and taxes. IHT involves both death and taxes, although it doesn’t have to be a certainty. Some suggest that IHT is a voluntary tax and, to some extent, they are correct. There are many ways to mitigate a potential IHT liability, all of which involve careful planning and most over many years. So, here’s an easily digestible crash course giving you the information that you need to work out whether you should seek professional help to examine your potential IHT liability and perhaps find ways to mitigate the tax payable on your estate upon death. What is UK inheritance tax? Inheritance tax is the tax paid on one’s estate when a person dies. It may also apply to gifts and trusts that a person has made in their lifetime. The UK nil rate band (the value of your estate where no IHT is due) is £325,000 per person. Typically, anything over this threshold will be subject to IHT at 40% (or 36% if more than 10% of your net estate is left to charity). The nil rate band can be transferred to a surviving spouse or civil partner which means that a couple could have an estate valued up to £650,000 without paying IHT. There is also a main residence nil rate band which will be up to £175,000 per person available by April 2020, but only on property if passed to a direct lineal descendant and this is also reduced for estates in excess of £2m. 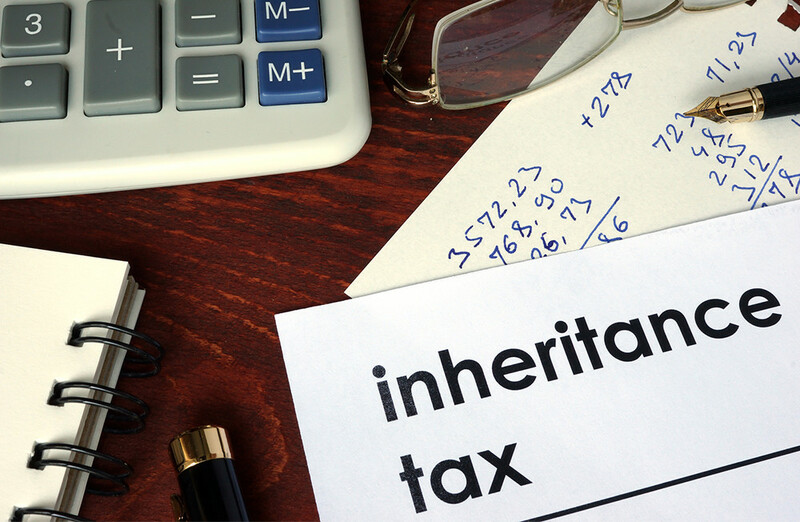 Am I liable for UK inheritance tax? Many expats who are tax resident in Asia, even those who have been here a long time, remain liable for UK IHT because they are deemed to be UK domiciled. There is a lot of confusion over residency and domicile and many come unstuck as a result. Definitely do not assume that because you have lived outside of the UK for 20 years you are not domiciled in the UK. Do you have any financial links to the UK? Is there a chance that you will return to live in the UK? If the answers to the above are yes then it is more than likely that you are domiciled in the UK and liable for IHT on your worldwide assets, not just the UK-based ones. If any answer is no, I’d recommend seeking professional advice to clarify your situation and determine your domicile. Changing domicile is certainly one way to avoid paying IHT in the UK but it is notoriously difficult to do, almost impossible if you have assets in the UK. If you wish to be considered as domiciled elsewhere the burden is on you to prove to the taxman that you have acquired a new domicile. You would need to adopt a new nationality and relinquish your British passport, sever all ties with organisations in the UK, close UK bank accounts and sell all UK property. Don’t forget that you may then be liable for IHT in your adopted country so this might not be the ideal solution it might at first glance seem. It goes without saying that this is an extreme course of action requiring serious thought and may have unforeseen and far-reaching consequences. Don’t do it without taking professional advice. How else can I mitigate my IHT burden? If you remain UK domiciled and your estate is worth over £325,000 it’s definitely worth looking at the legal tools at your disposal to reduce the burden. There are a number of tax efficient financial structures designed for this very purpose. Some of these are designed to increase the amount that could pass to your beneficiaries while reducing the tax liability so it’s a win-win. Nevertheless, these are complicated tools so you really need to consult a specialist who has expertise and experience in dealing with UK domicile and inheritance tax and will give you the right advice. Infinity work with several specialists in this area and I would be happy to connect you with them as an essential part of the financial planning process. Drop me a line at jamie@infinitysolutions.com for an initial chat. Posted on February 08, 2019 in Estate Planning. By Jamie Bubb-Sacklyn on April 18, 2019. By Jordan Donald on November 27, 2018. Is the UK inheritance tax system due for an overhaul? By Paul Dodd on November 26, 2018. By Cindy-Marie Leicester on January 22, 2018. Planning your wedding? Don’t forget to talk about death! By Cindy-Marie Leicester on October 31, 2016. 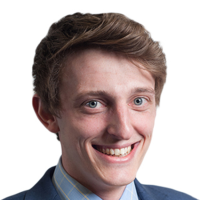 UK inheritance tax – are those ‘in the know’ paying less? By Cindy-Marie Leicester on May 05, 2015. By Paul Dodd on September 25, 2014.